The Registrar at National Day Calendar declared National Hemp Day to be observed annually beginning on February 4th, 2019. The cbdMD are honoured as the official founder of the national hemp day. We have so many myths as how the hemp was discovered to be psychoactive. Some say, it was discovered by hunters. They noticed an environment where monkeys were easily captured. whenever they go there, they see lots of monkey sleeping some with the weed in there hands so they decided to experiment it and ate it and saw the vibes. 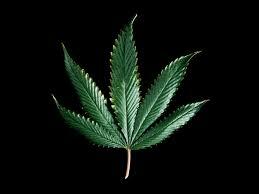 Some other funny ones say it was a weed a god urinated on I guess that came out of smoking lots of weed. The truth is hemp as existed for a long time now. Hemp has been a part of human civilization for thousands of years. Hemp fibers were used in some of the earliest civilization to make fabric for clothing and other materials. America's founding fathers drafted early documents on hemp paper and even used a "Hemp for victory" Campaign during the the second world war (WWII) to encourage farmers to grow hemp for military use. Hemp has been an essential material in innovation of several industries including shipping, construction (used for hemp concrete called hempcrete because it is windproof and offer low carbon footprint), textile just to mention but a few. The recent passing of the 2018 Farm Bill was a huge win for the hemp industry. Hemp including the leaves, stalks, stems- has been rescheduled to schedule V classification, the same as OTC low-dose codeine. This makes the growing, production, distribution of hemp and it's product such as CBD, clothing, plastic, paint, insulation, and biofuels will now be more readily available. The passing of the newly-minted Farm Bill brings massive growth potential, with some publications estimating that the hemp industry will become a multi-billion dollar industry for the united state. 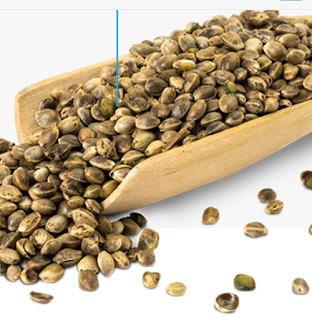 It is been celebrated by supporting the hemp farmers and research hemp-derived products. We checkout product they have to offer, product like soaps, shampoos, hair creams etc. we also use the hashtag #NationalHempDay to celebrate Feb 4 as National Hemp Day.